Local food company Mullion Cove will be proving just why the South West is renowned for top quality produce by hosting their own Taste of the South West food area as part of Bristol’s BIG Market on 9 June, as part of Big Green Week. With over 200 stalls stretching from Wine Street near St Nicholas Markets, along Corn Street, across the Centre Promenade and down to the Harbourside – the market will be a fantastic showcase of the very best of the city and region’s market stalls and independent businesses. Locally sourced products in the Taste of the South West area will include handmade pies, cold pressed rapeseed oil, Newlyn landed seafood paella, vegetarian soups, apple juice, locally reared meats, artisan goats and cows milk cheese, handmade regional biscuits and chocolates, single variety and speciality ciders, perrys and ale; farmhouse ice cream and much more. Explore the South West food area and learn about our local food traditions from the producers themselves and support small, local producers. 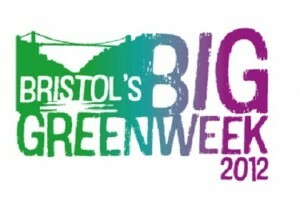 Mullion Cove’s themed area will be located in Clare and St Stephen’s street (at the bottom of Corn Street, central Bristol) on Saturday 9 June from 10am – 4pm. Producers taking part include The Cornish Fusion Fish Company who will be providing seafood paella using fish recently landed at Cornish fishing port Newlyn and will be able to trace where their seafood comes from down to the individual fishing boat. 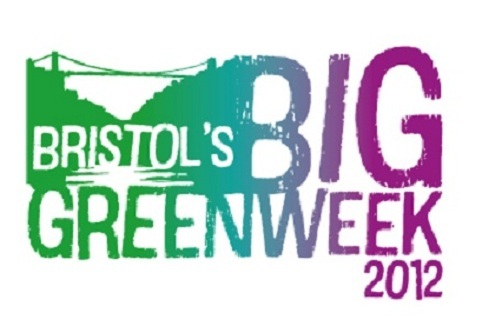 For more information, visit the Bristol’s BIG Market Facebook page.